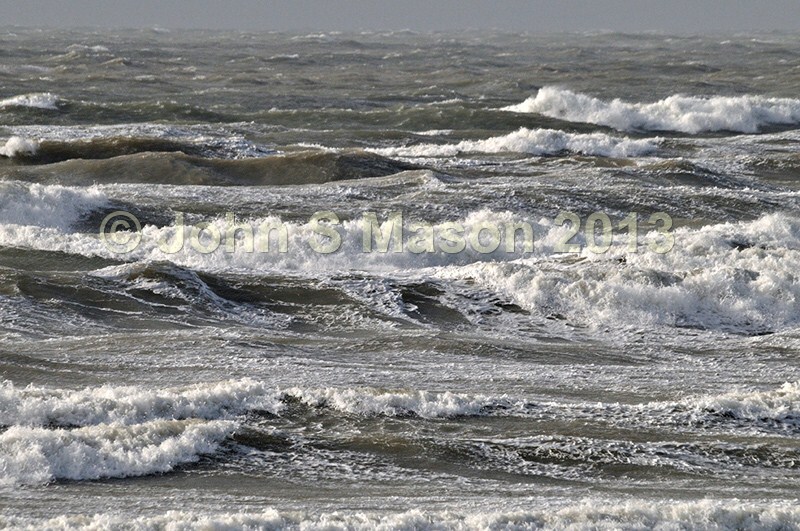 Sea state: gale force 8, Nov 2 2013 as a big storm was blowing up. Product number 111325a. Email me to enquire about this image: click HERE.